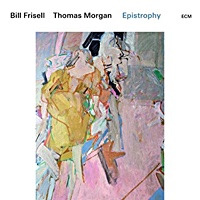 Penetrate the world of modern jazz, improvisation and composition today and you will find one of its most stimulating and innovative artists. Russ Lossing is drawing attention for his unique vision, deep integrity, and thoughtfully humanistic voice. He is known for his examining musicality. 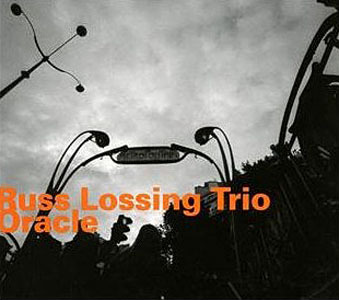 Lossing is a provocative and fresh leader in creating alternatives to long held conceptions in music. His individual voice, as a player and composer, is sought out as an authority in the jazz and avant-garde fields emerging in music today. Participation in Lossing's work is an elegant conversation: a counter point involving listener, musician and composer equally. Possessing an inherent sense of form, he presents opportunities for the structured elements of music to become creative. 'Allowing for the moment', is to participate with Russ's core beliefs in the improvisational nature of music. 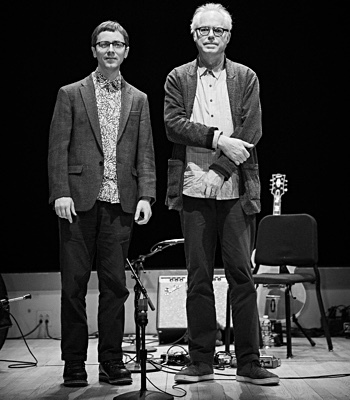 To engage in a piece with Russ Lossing is a paradox in the gentlest respect. Strict notation transforms to, and blends with, open improvisation within an involving individualism: creation of variance within, and without, structure. Russ Lossing began his classical piano training at the age of six. Soon after he discovered the concept of improvisation, a sympathy and attentiveness which would follow him throughout his life work. 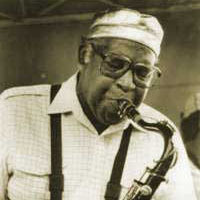 He was composing, improvising, and playing jazz by his early teens. A driving passion for musical knowledge led Russ to explore experientially many diverse fundamentals of music. 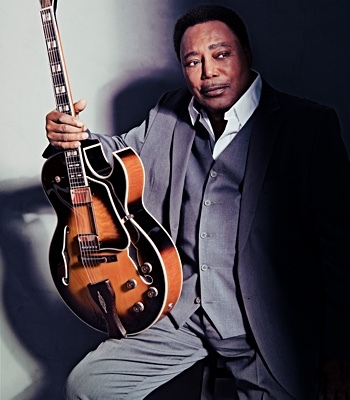 While strengthening his skills as a classical and jazz pianist, he participated in experiences within the music worlds of rock, funk, country, R+B and blues. 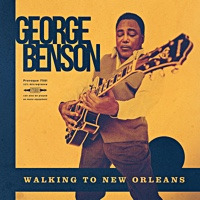 He toured extensively with these groupings, developing a distinct thirst for live interaction and musical sensibilities within varied frameworks. This passion has informed his mature musical language with an internal vocabulary rich with multifarious harmonic, melodic and rhythmic understanding. A relationship to influences these experiences provided surpassed their stylistic confinements and made way for a stylistically new voice intrinsic to Russ Lossing. Russ expanded and developed a strong sense of individual perspective. He began to articulate this perspective through his compositions, touring and performing extensively. He realized the joy of playing, yet an increasingly refined sense and desire matured, demanding its own voice. 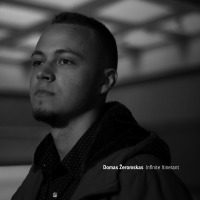 A highly personal and unique improvising voice emerged, straddling the line between 20th century classical music and modern jazz. 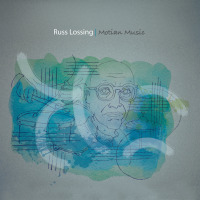 Russ Lossing has composed over 300 jazz and classical works. 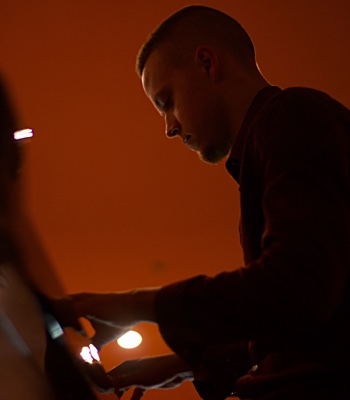 He has been commissioned for chamber and solo classical works and art songs, and is in specialized demand as a world class jazz pianist and improviser. 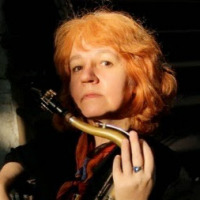 Lossing has six CDs as leader and is featured on over 30 other CDs as sideman and collaborator with world acclaimed musicians. He has composed many film scores from avant-garde shorts to full length documentaries for PBS, BBC and world broadcast performances, as well as dramatic features both foreign and domestic. He has numerous television and live radio performances and interviews in the U.S.A. and Europe relative to his distinction as a performer and composer. Russ keeps a busy schedule performing in venues and clubs world wide. His risk taking dynamics as a composer and innovative jazz performer find him appearing in many different types of venues and concert halls. 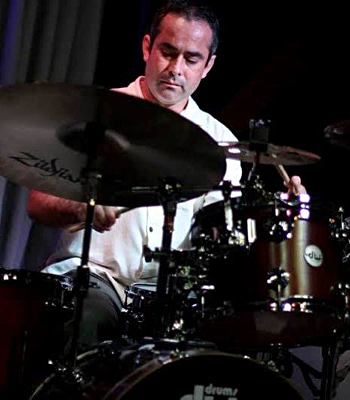 He has been a figure in some of the world's leading jazz festivals. Russ Lossing has established himself as an innovative teacher. 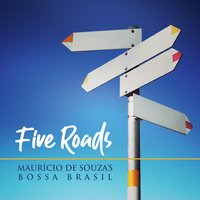 As a virtuoso jazz and classical pianist with decades of serious training in both disciplines, Lossing brings his rich experience and broad knowledge directly to the student. He has led numerous workshops and master classes and has twenty years of teaching history. Having a life long passion for music theory and analysis, Russ Lossing has developed his own syntax for improvising and composing: a perspective which allows him an ability to blend written and improvised music in works with ease. Continually evolving out of an ever inquisitive mind, Russ seeks out new projects within which to explore his creative vision, both as leader and within group collaborations. Russ has developed his own thought/sound structures, referencing psychological aural perceptions and perspectives relating to complex vs. simple melodic, harmonic, rhythmic and form constructions. He retains a formal faith in the necessity of what he refers to as 'intuitive form theory': a belief in the restoration of intuitive means of discernment and participation with music. In an era where contemporary music has become a specialized skill, Russ still employs rare value to the ears. The mind follows, as does the complexity of his compositions. Yet there is a gentle enervating quality, a deep and passionate expression emerging from this uniquely self-exploring artist. All About Jazz musician pages are maintained by musicians, publicists and trusted members like you. Interested? Tell us why you would like to improve the Russ Lossing musician page.